Dale Dickins and Peter Robertson have a weekly chat from Melbourne's Bitcoin Technology Center in Southbank. 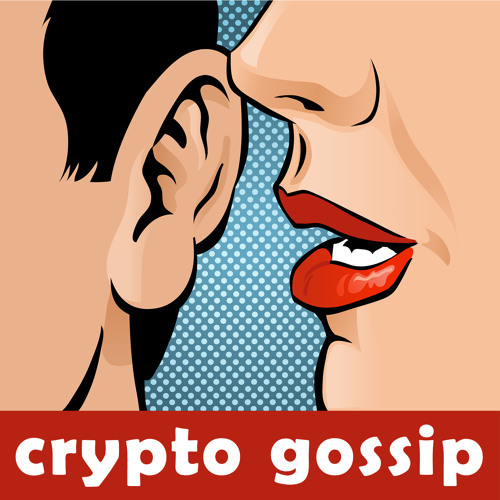 They introduce different people to include listeners in what's happening in cryptocurrencies, who's doing what and what's going on. This technology is sometimes difficult to keep up with as it spreads around the planet, and they think it's important to stay tuned to global and local developments.